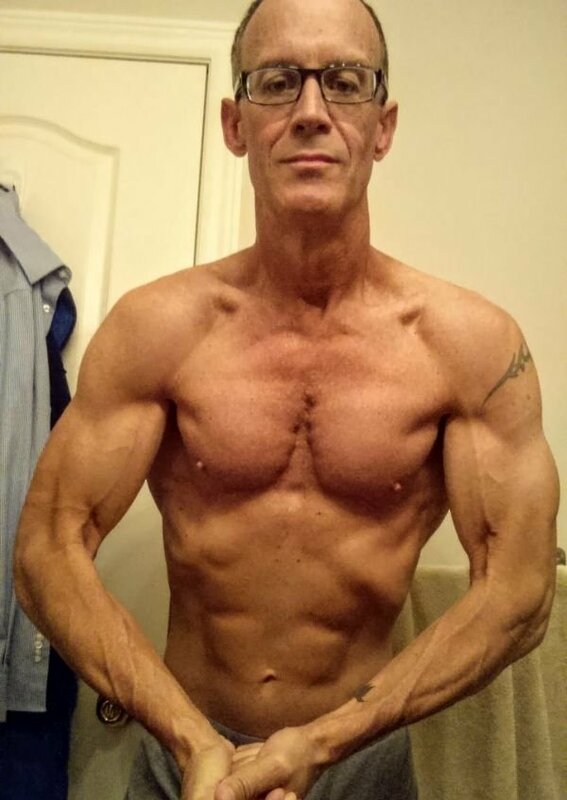 Muscle for Life Success: Mark D.
"I lost 30 pounds at age 53!" After Photos: Body Fat 5% Competition Ready 161 LBS – Date Taken: Sept 16 2015 – I’ll go back up to about 9% after the show but I will be competing again this Spring. Perhaps worth noting, I’m preparing to compete, so my after is perhaps a bit more extreme than some people’s but it does go to show you that no matter what your goal is, the program works! To say I’ve been blown away is an understatement. 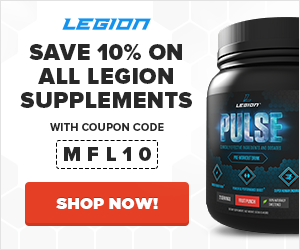 I’m pretty good with my diet and I did get close to contest ready, but I was missing something as I could not seem to take it to that next level. 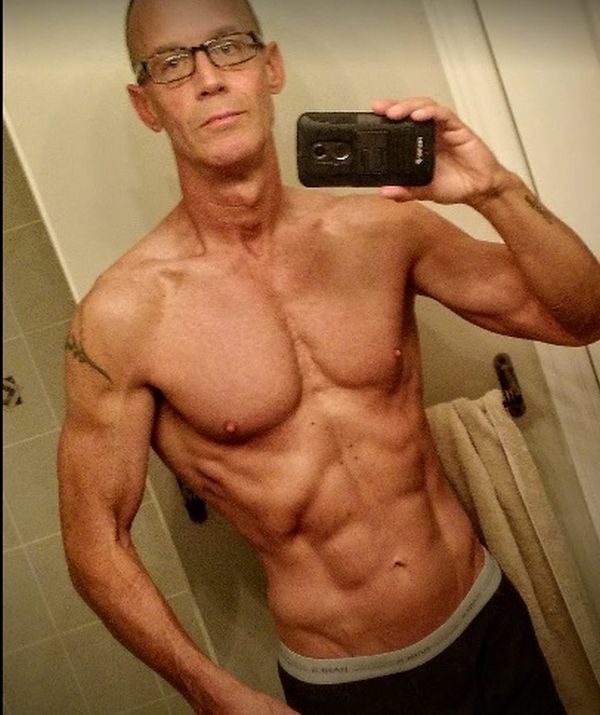 After listening to Mike’s YouTube channel and also purchasing a custom meal plan from Muscle For Life and sticking to it!!! I started to, and continue to see amazing results. I’m 53, I used to take high blood pressure medication which I no longer need to. The plans work! It was a tough competition. I got 3rd place in the masters against guys 12 years my junior and also beating out one guy 50 pounds heavier. The judges were looking for the conditioning and aesthetics and by sticking to the MFL plan and some last minute tips from Mike I came in on point. I was so blown away! 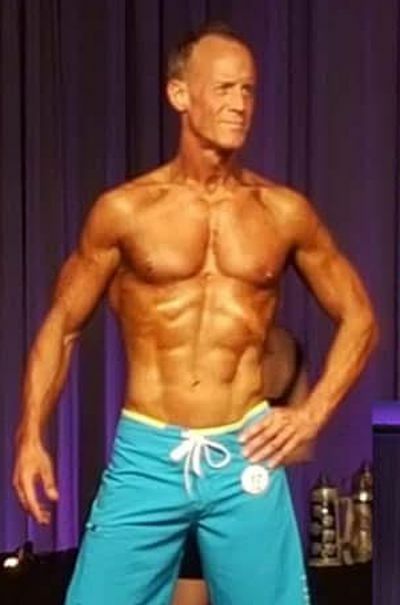 Also when leaving the evening show, one judge Winston Roberts HALL OF FAMER came up to me and said, “My conditioning was fantastic.” I’m Blown away by that coming from someone who worked out with Arnold and has been at 50 Olympias and won many huge titles. I’m still blown away and now ready to take on my next challenge to compete in the Toronto Pro show and bring an even better package to the stage. – Never Quit! I first thought, “Oh no more bro-science.” I then subscribed to Mike’s channel and his podcasts that I now listen to frequently. I was soon thereafter convinced Mike was the real deal. He just made sense! The results were not super-fast, but still very impressive in terms of weekly and monthly progress. I felt if it’s worth doing, it’s worth sticking to. 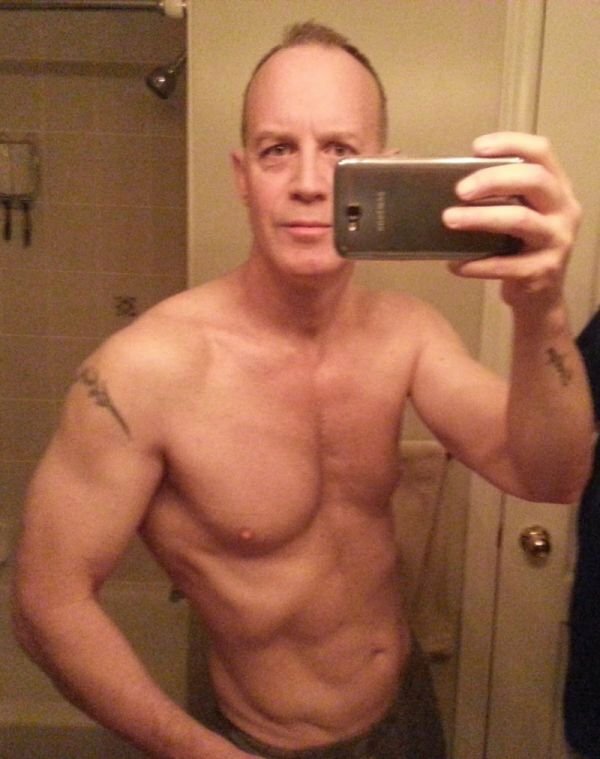 Being a natural trainer, it takes a bit longer to see results, also being 53 played a role in all this. I want to be clear though, great things can still be had in the way of results no matter your age or other factors. If there was anything I could say about this is that it’s basic common sense. Mike is living proof. I do not subscribe to channels of those who do not walk the talk. Too often you hear people telling you what is possible then they themselves look not something you would aspire to look like. I feel great, I think I look pretty good for 53 and my YouTube Channel has grown as others see it’s truly possible for regular people. I will often tell my subscribers about Mike and Muscle For Life as I feel diet is a vital piece to total health…and of course looking good. The words that have stuck with me when I was corresponding to Mike about my meal plan. One time he quickly corrected me in that it’s “a cheat meal” not a “cheat day or weekend”. So funny, but so true. Be dedicated to your plan. Track everything, count and weigh everything, even those spoon dips into the peanut butter jar as they can be as high as 100 cals per dip! 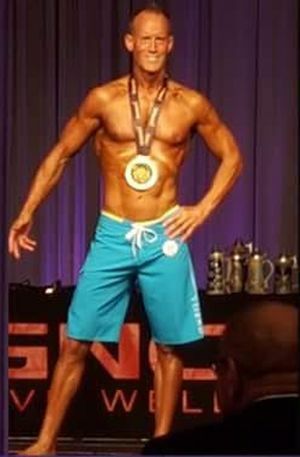 Muscle for Life Success: Mason S.